It is *CRAZY* cold around here today but that won´t stop us from exploring a mountain of great free tools that can make your elearning better. 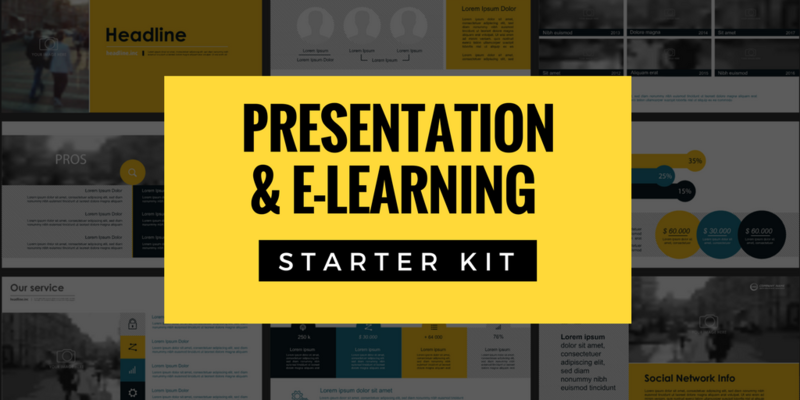 Later today, I´ll be part of the eLearning Guild Spotlight event, ¨Get the Best Free Tools to Make Great eLearning¨. 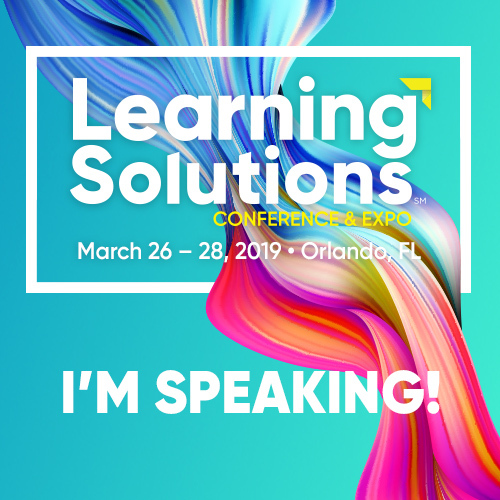 My session, ¨Tools for Thinking Outside the Course¨ (1pm Pacific/4pm Eastern) will highlight some great options for making your eLearning better. 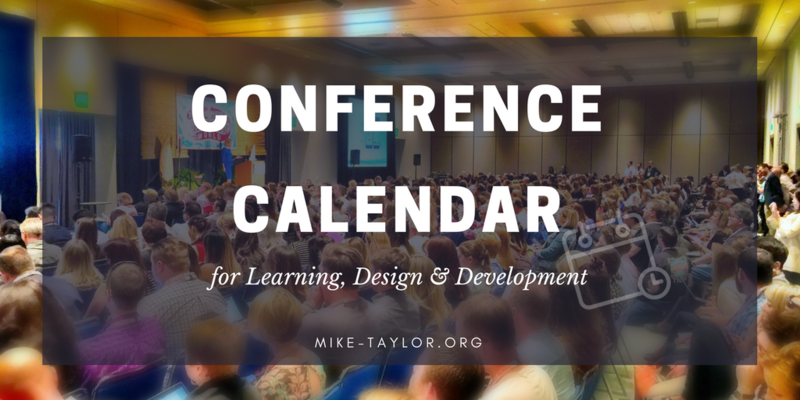 You can take a peek at the slides along with all the related links and resource over here. 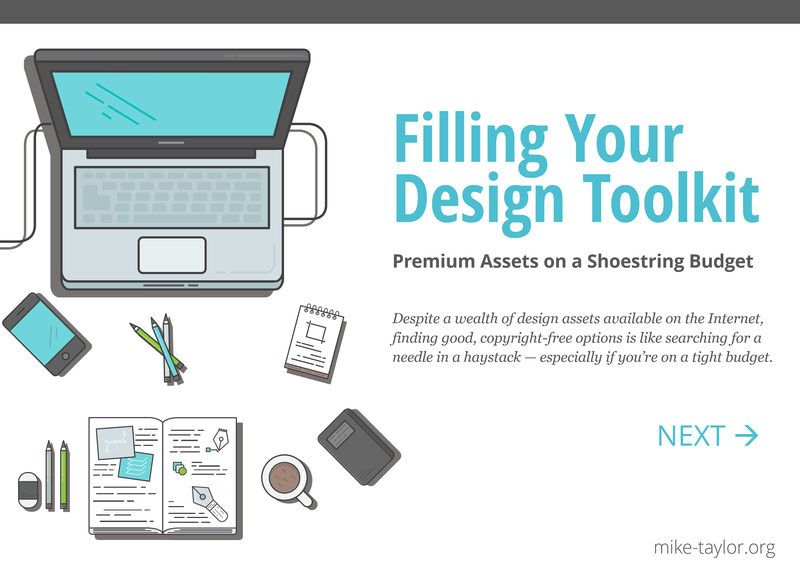 This Spotlight will dive into the leading tools you can get access to and will explore various angles you can apply them towards. Attend the Free Tools for eLearning Spotlight, and come prepared for a full day immersed with the latest and greatest—and FREE—tools that you can use in your work. Come check out these great sessions that will give you new ideas for stretching your budget much farther than you ever dreamed was possible.